Inline skating is the best way to get around on wheels! It's social, it's fun, and it's great exercise. The whole family can enjoy it together. When you're gliding gracefully from edge to edge along smooth pavement, it feels like flying. Best of all, pavement is free! If you've been thinking about trying inline skating, here's a resource guide to help you get started. It covers skate features, what to look for when buying, skate maintenance, where to skate, trail etiquette, and dealing with common road hazards. Happy trails! Skate manufacturers offer different models, customized for men, women, and children. Women tend to have narrower heels and shorter, lower calves than men, so the liner and boot are shaped accordingly. If you are a larger stature person, or have weak ankles or an old ankle injury, hard-shell boots offer better support. Choose a skate that's most appropriate for your level: beginner, intermediate, advanced. How long have you been skating? Are you comfortable with speed, turns, stopping, hills, different types of terrain? 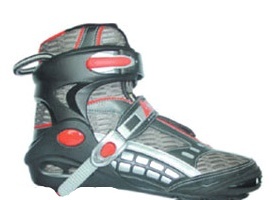 Racing skates have low cut boots, large wheels for speed and long frames for stability. Some models have 5 wheels. Usually they don't have brakes. Recreational skates have a soft, comfortable high-cut boot, heel brakes, and medium sized wheels. They offer a good compromise between speed and maneuverability. Aggressive skates have a hard shell, a short frame, and small wheels. They're built to turn quickly and withstand jumping, curb grinds, and street skating. Freestyle skates are designed for cross-training, spinning, and jumping. Some people also use them for hockey. They have a hard shell, a shorter frame, and small wheels for maneuverability. Inline skates cost anywhere from $35 - $1000. If you're just starting out, expect to spend about $110 - $170. Don't buy the cheapest pair you find. They'll be less comfortable, less responsive, less durable, and you'll get frustrated. On the other hand, more expensive skates don't mean you're getting better quality; what you're getting is more features, and high-end wheels and bearings. Fit is more important than features. You can always upgrade your wheels and bearings later if you need to. Children need the same amount of support and durability as adults, so don't be tempted to buy poor-quality skates for them, even if they're just starting out. Make sure the boot fits snugly, the lining is comfortable, the brakes work, and the wheels roll well. 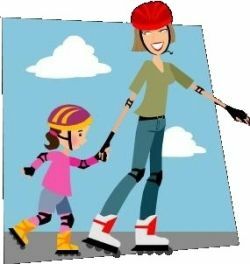 The differences among inline skates boil down to four main features: wheels, brakes, boots, and frames. These are explained in depth below. Wheels determine the smooth, ease, and speed of your ride. They're easy to swap out, so you're not limited to what comes with your skates out of the box. When choosing wheels, there are three characteristics that matter: size, hardness, and bearings. Wheel size is measured by the diameter, in millimeters. Usually, you'll find it marked on the side of the wheel. Wheel size ranges from 44mm - 110mm. Smaller size wheels are slower, but much quicker at turns and maneuvers. Larger wheels are faster. Racers generally prefer 90 - 100mm wheels, recreational skaters 72 - 76 mm, and hockey/aggressive skaters 52 - 56mm. Skate wheels are made out of urethane, and their hardness can vary. Hardness is measured on a durometer, with 0 being the softest and 100 being the hardest. Softer wheels absorb bumps and are a better choice for rough terrain, but they aren't as fast and don't last as long as harder wheels. Harder wheels are speedy, but less "grippy". 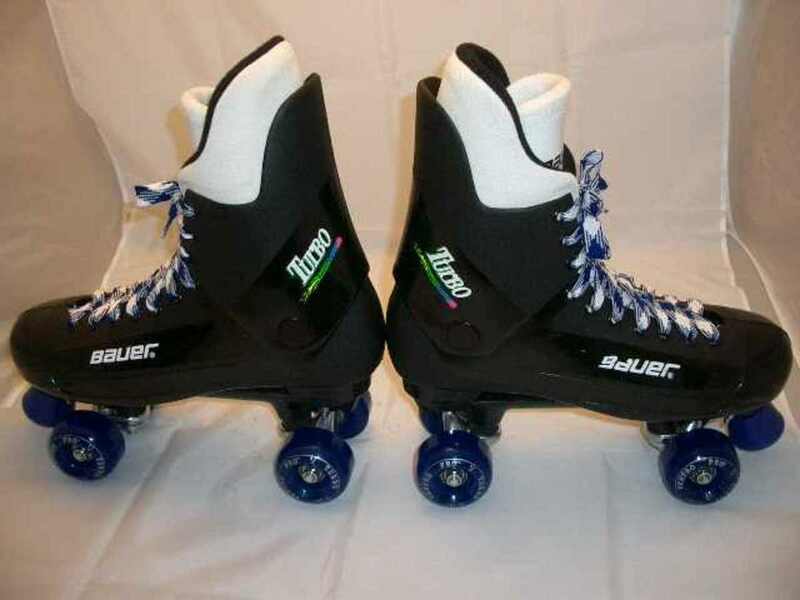 Most recreational skates are equipped with 78A or 82A wheels (with 78A being a little softer). 70A is fine for beginners. For indoor use or kids' skates, look for 85A. You can also mix wheels of different durometers to get the benefits of shock absorption plus durability. 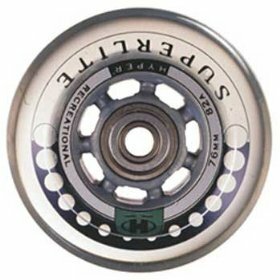 Bearings are little anti-friction devices that fit inside the hub of the wheel and reduce friction between the wheel and the frame. (If you look at the photo of the wheel, above, you'll see a bearing tucked into the center.) The higher the quality of the bearings, the less effort you'll have to apply to roll the skates. Bearings are rated by the precision to which they are made. The bearings on higher-priced skates will be marked "precision" and are designated ABEC-1, ABEC-3, or ABEC-5. 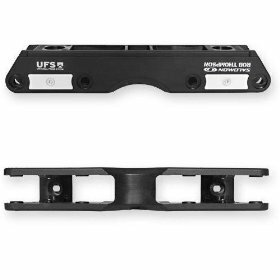 The difference between a 1 and a 5 isn't that noticeable for the average recreational skater, but stay away from lower-priced skates with unrated bearings. Most brakes consist of a rubber pad attached to the heel of the skate. Some brands have developed their own brake design to make stopping easier. Rollerblade's ABT (Advanced Braking Technology) is designed to activate the brake as soon as the skater bends the knee, slides the foot forward, and applies pressure to the front cuff of the boot. The advantage of this is that all four wheels can remain on the ground while braking. Other systems use springs, or rubber disks that rotate when applied to the pavement. Personally, I like the classical rubber pad. It's effective, stops on a dime, and simple to maintain. At the factory, the brake is usually attached to the right skate. This is the dominant foot for most people, but around 10% of the population will use the left foot for braking. If you snowboard, skateboard, surf, golf, or bat with your right foot forward, you'll probably want the brake on the left. When buying skates, make sure the brake can be removed so that you can replace it easily, and move it to the other foot if needed. Some specialty skates, such as racing skates, don't come with brakes, so you'll need to learn alternative methods of stopping. Good boots consist of a hard outer shell (or framework), and a soft inner lining that conforms to your foot and provides a secure fit. The lining should be removable and washable, and made of breathable, moisture-absorbing material. "Anatomical footbed" means it's shaped like a foot. Ventilation will keep your feet cool. Boots have three types of closures: buckles (ratchet-style), laces, and buckle-and-lace. If you're a beginner, look for buckles. 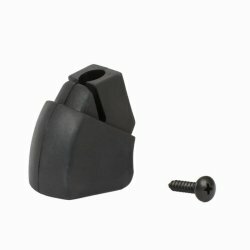 They provide quick entry and are easy to adjust. There should be at least two or three buckles, permanently attached to the skate. Laces are generally found on specialty skates, such as hockey and racing. They provide a good custom fit but not as much ankle support. When trying on skates, wear the pair of socks that you'll be skating in. Remove the lining first and try it on separately. Then put the lining in the skate and try on both at the same time. The fit should feel snug, but not be so tight that it cuts off your circulation. There should be room for your toes to curl slightly, but not hit the end of the toe box. Your heel shouldn't be sliding up and down in the boot, and there shouldn't be any side-to-side play in your ankes. Make sure the buckles feel comfortable, too. Bend your knees and flex your ankles forward. If they hit your feet in an uncomfortable spot, ask to try a different model. 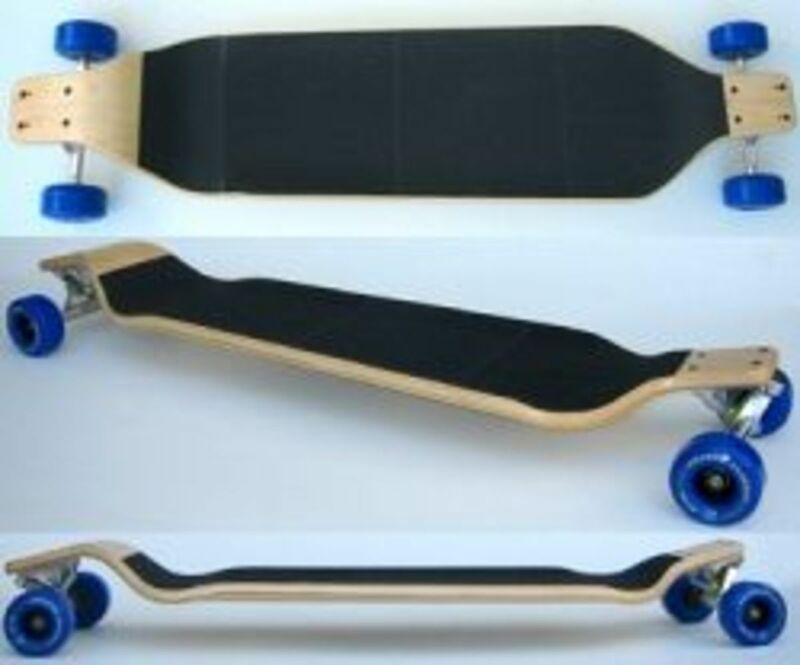 Skate frames are made out of plastic, aluminum, nylon/fiberglass, or carbon. Lighter materials reduce fatigue and are more comfortable on your feet. Plastic is the heaviest and it's not as durable. Aluminum is lighter, carbon lighter still. The frame should be secure, rigid, and properly attached. The frame's job is to transfer the energy of your sideways foot thrust into forward motion. If the frame is too flexible, it will dissipate all of your forward energy. If it's not properly aligned, the wheels will track poorly. You want a frame that will keep all the wheels pointing in the same direction. Durability is key, because frames are expensive and difficult to replace. Some skaters like to adjust the middle two wheels downward to simulate the curve on an ice skate blade. This is known as "rockering". If you're interested in quick turns and pivots (for hockey and freestyle), look for a frame that supports rockering. Some frames can be adjusted to a slightly different angle, if you want to correct for an orthopedic issue. In addition, make sure the frame will allow you to adjust to a larger-sized wheel as your skill level grows. Ask the salesperson if you aren't sure. Now that you have an idea what you're looking for, it's time to start looking at skates. Rollerblade, K2, Bauer, Roces, and Salomon are all reputable manufacturers that make good quality skates. 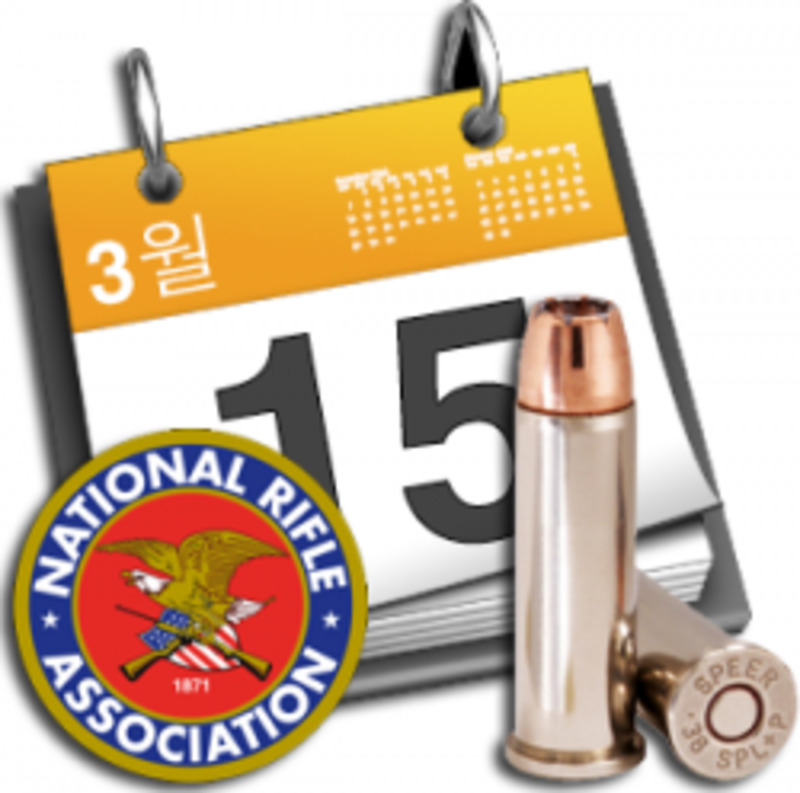 Visit the websites, read the catalogues, and compare models. Find a skate shop or club in your area and talk to knowledgeable salespeople and skaters. Join an online forum and ask other skaters for input. Read reviews at epinions.com or other consumer review websites. Trying on skates is the best way to find the model that's best for you. Feet tend to swell during the day, so visit shops in the afternoon or evening. If you're reluctant to invest in gear for a sport you're not sure you'll like, borrow or rent first. When you've decided on a model, shop wisely and compare prices from store to store. Often you can find a great deal on last year's models, as much as 50% off. Inline Warehouse is a great place to look for bargains. If you buy online, check the return policy first. Amazon is also an excellent resource; they have very competitive prices, a good selection, and fast shipping. For kids, eBay, Play It Again Sports, and consignment shops are great places to find used equipment. As your child grows, you can finance new gear by selling the old gear. It's vital that you wear safety gear when skating. A helmet and wristguards are essential, no matter what type of skating you do. Safety equipment protects against abrasions and bruises, and reduces the impact of a severe fall. One recent study found that only 7% of injured skaters had been wearing full equipment when they fell, and over 80% of elbow and wrist injuries could have been prevented by wearing proper padding. For recreational skating, a standard bike helmet is fine, as long as it covers the back of the head. If you plan to do freestyle, hockey, or aggressive skating, you'll need more cranial coverage; there are helmets designed specifically for those activities. Look for ANSI, ASTM, or SNELL certification. Make sure it fits properly and has an adjustable chin strap and good ventilation. Replace it every five years, or after an impact. Wristguards are essential. Wrist injuries are common. If you fall forward, your natural instinct is to put your hands out to break the fall, which will frequently result in a bad sprain or fracture. Wristguards have a natural splint designed to absorb the impact and protect your wristbones and forearm from damage. These protect the pointy parts of your body. Some are simply soft, thick sewn-in pads, and others have hard caps. I like the hard caps because they slide freely over asphalt, rather than catching and getting yanked off. Sizes run small, medium, or large. When buying knee pads, steer clear of tube-style pads that have to be pulled on over your feet, because otherwise you'll have to remember to always put them on before putting on your skates. 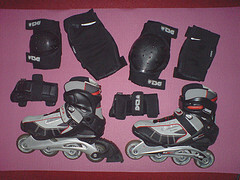 Sweat-soaked pads and wristguards should be left to air-dry after a skating session. Never put them away wet, or bacteria will start to grow in them. If they get grimy and stinky, toss them in the washing machine. Add 1/4 cup of white vinegar and an enzyme detergent, let them soak for 10 minutes before washing, and then spread them in the sun or on a drying rack. Skate wheels need to be rotated every so often, just like car wheels. After you've skated a few times, you'll notice that the wheels are wearing unevenly. Turn the skate upside down and sight lengthwise along the wheels. One side will have a sharper angle. Usually it's the inside edge, since that's the edge you use to push off from. The rate of wear will depend on how often and how long you skate, the type of terrain you skate on, the temperature, height and weight, skating style, durometer, urethane quality, etc. To rotate your wheels, you'll need a small Allen wrench or all-purpose skate tool (pictured here). Unscrew the bolts on each wheel hub, take out the bolt and wheel, and wipe off the wheel and bearing with a damp cloth. Check the wheels for cracks or signs of unusual wear. When replacing the wheels, each wheel should be flipped over so that side that was recently facing the inside is now facing the outside. They should also be rotated front to back, since wheels can also wear unevenly depending on whether you push off with your heels or your toes. I usually take the back wheel and move it to the front, then move all the other wheels back one spot. Bearings won't need attention very often, but they should be kept clean for best performance. Spin the wheels and listen. If you hear a grinding, scratchy noise, that indicates that there's dirt in your bearings. There are two types of bearings, serviceable and non-serviceable. Serviceable bearings have a metal shield with a "C" ring, or a plastic/rubber removable shield. These can be disassembled and cleaned by taking out the bearings, removing the old lubricant, cleaning them in solution to remove grit and gunk, rinsing and drying, then re-assembling and re-lubricating. Nonserviceable bearings have a metal shield with crimped or staked edges. These can just be wiped with a clean, dry cloth. Check the manual that came with your skates to find out the recommended way to care for your bearings. Check the wear on your brake pad before going out. If you have ABT or specially designed brakes, make sure all the components are working. Most brakes have a wear line stamped on them indicating how much life is left in them. You'll want to replace your brake before it actually wears down to the line. 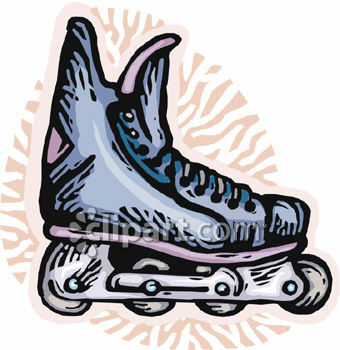 Most items on your skates can be repaired or replaced, including liners, buckles, and frames. Check with a local dealer or call the manufacturer to find a place in your area that does inline skate repairs. Eventually, the rolling parts on your skates will wear out. This is a good time to try out a different wheel size or hardness, or upgrade your bearings. These 3-in-one tools are very handy for quickly changing wheels. 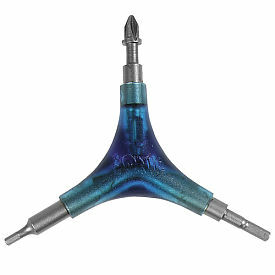 They have 3 different bolt heads, so they work with virtually all skates. As rails-to-trails programs gain in popularity, the number of available trails is increasing. Converted railbeds make excellent skating because of their flat grades and (usually) fewer road crossings. Check out the Rails-to-Trails Conservancy for paths in your area. Find a roller rink in your area, and skate at a public session. Most rinks allow inline skates (many even rent them). Rinks offer carpeted and practice areas, smooth surfaces, and music, which will help relax you and get your feet movng. Kids enjoy them, too. Many parks have extensive trail systems. 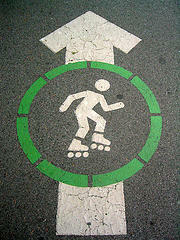 Check the regulations to make sure inline skates are allowed, and that there are paved trails. Empty paved parking lots (such as schools or playgrounds after hours) can be a good place to practice new skills, but do this with caution. Make absolutely sure you aren't trespassing or creating a disturbance, watch for cars, don't skate after dark, and be safety-conscious. Tennis courts, despite their temptingly smooth paving, are not a good choice. Most towns and clubs ban inline skating on tennis courts. Many cities have inline skating clubs that meet regularly. Sunday skates are popular, as are trail outings. This is a great way to get to know other skaters and increase your skills. Skate leaders are happy to welcome you and give you pointers. Pick an outing that matches your ability level, and have fun! Sign up with a local instructor for solo or group lessons. 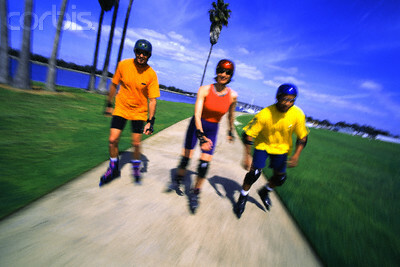 Camp Rollerblade is another great resource; they run clinics in cities throughout North America. Puddles, mud, oil, and damp pavement should be avoided as much as possible. Do NOT roll through deep water - it can rust your frame and ruin your bearings. If you must skate through water, minimize the damage by crossing at the shallowest part. If you're comfortable with your balance, pick up one foot so that only one set of wheels has to get wet. Beyond the water, roll on both feet and don't start skating hard again until your wheels stop leaving wet stripes on the pavement. Getting caught in the rain sometimes happens. To deal with wet conditions, shorten your stride (you can quicken your cadence to make up for the loss of power). Keep your weight over your heels. Stroke directly out to the side, at 9 o'clock and 3 o'clock. Lift all four wheels off the ground simultaneously, without pushing at the heel or toe. Road paint and smooth concrete are extra slick when wet. Don't push hard on these surfaces, or your skate may slip out from under you. When you get home, dry off your skates with a towel. Take your wheels out and dry those as well. Be aware that wet leaves, deep sand, gravel, pine needles, etc. can cause skids. Like water, grit and dirt are bad for your bearings. Get into the "scissors position": Bend your knees and put your hands forward. Roll one skate forward and the other skate back to form a triangle with your legs. This gives you maximum back-to-front stability. Size up the debris patch and aim for the shallowest or skinniest part (first checking to make sure no one is coming up behind or ahead of you). Adopt a moderate speed. Too fast and you'll skid; too slow and you'll get tripped up. For more advanced skaters: Lift one skate off the ground and steer through on the other foot. That way, if your wheels get jammed, you still have one foot free to save yourself with. If the hazard is small enough, jump or bunny-hop over it. When all else fails, veer to the side of the trail and hop/walk around. When branches, large sticks, and rocks are scattered across the trail, try to gauge their density. If the gaps between them are big enough, you may be able to slow down and weave a path through them. Otherwise, stop and step over them. Take extra care with sticks - if a stick jams between your wheels, you'll fall. Cracks in the pavement can be a serious hazard. Cracks running across the path are fine; it's the ones running parallel to your skates that can trap your skate and throw you off balance. Also watch out for metal grates. Avoid them altogether; or if you can't, skate across, perpendicular to the grates. Stay away from hills, ramps, and inclines when you're just learning to skate. Hills are deceptive. It's easy to pick up a frightening amount of speed on a hill. Only skate hills on which you feel completely in control and able to stop within a reasonable amount of time. Don't skate down hills with rough pavement or busy intersections at the bottom. If you do get going out of control, try to steer over to the side of the road next to a grassy spot, then roll out of it (tuck your head and use your shoulder to absorb the initial impact). When going uphill, turn your feet out and stroke in a modified "V" pattern (similar to the herringbone that skiers use). And remember that what goes up, must come down. Don't go up any hill that you can't go down. At busy street crossings, act like a pedestrian and obey all traffic rules. Use crosswalks and walk signals, be predictable, and don't cross against the lights. Stay on the sidewalk until it's time to cross. Approach intersections with extreme caution. The terrain can be tricky. There may be curb cuts, ramps, or a subtle natural slope that you can't see until you're suddenly whizzing out into oncoming traffic. It may also be paved with decorative bricks, cobbles, or raised concrete bumps for the visually impaired. Come to a complete stop well before the intersection, and approach the curb slowly, sidestepping if needed. While waiting for the light to turn, stand with your feet in a T or snowplow position (toes turned inward) to prevent unauthorized rolling. If you feel unsteady, keep one hand on the lamppost. Remember that drivers may not always see you, especially if they're turning, or the sun angle is low. Wear bright, reflective clothing and safety gear. Parked cars: Watch out for suddenly opening car doors. People don't always check their rear view mirrors before getting out. Practice stepping over a book on grass or a carpet to get used to picking up one foot. Going up: Roll slowly up to the curb, head on. Don't allow your front foot to strike the curb, or you'll trip. Just before you reach the curb, lift your lead foot and step up onto it, as if you were going up stairs. Going down: Scissor your feet slightly to form a stable triangle on landing. Bend your knees, hands forward, and roll right off the curb. Practice approaching curbs at different speeds and angles. Always look both ways (twice) to make sure a train isn't approaching. Cross the tracks perpendicularly - you don't want your wheels to get stuck in them. If the tracks are raised, you may have to step over them. If there's ice on the roads, you really should be ice-skating instead. Wait until spring. Always skate within your abilities. Before skating in a crowded public place for the first time, master the four basic skills first: turning, stopping, controlling your speed, falling safely. 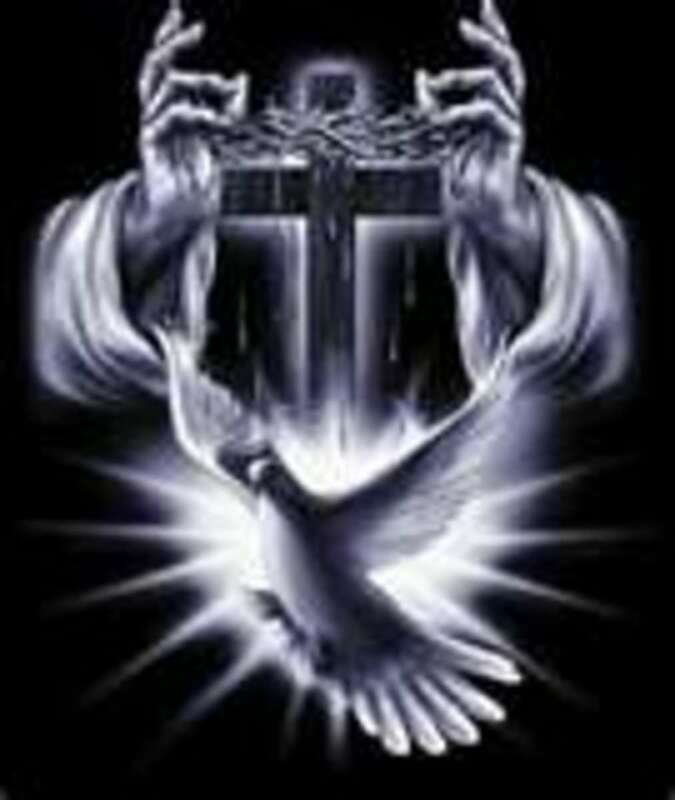 At all times, be conscious of other people. Be predictable, and avoid sudden stops or last minute turns. You don't want to surprise anyone! Slow down to a crawl around children and dogs. Children can dart across your path unexpectedly. Leashed dogs can trip you up, or jump on you. Also be careful around bicyclists. Don't swing your arms and legs wildly. Pass on the left. Before you pass, make sure it's safe, and that you have enough room. Look behind you to make sure no one is overtaking, and look in front to make sure no one is approaching on the left. When passing, it's courteous to alert others to your presence by saying, in a friendly tone of voice, "Passing on your left". Inline skates don't make a lot of noise, and people can easily be startled and angered if you whizz past them without warning. If someone is passing you, moderate your strokes so you don't trip them up. Inline skaters take up a lot of width (6 - 8 feet) because of the side-to-side stroking. Stop at all road crossings. Use crosswalks and signals, and obey local traffic regulations. Avoid skating in heavy traffic. It's not fun for you, it's not fun for drivers, and in many places it's illegal. Don't skate at night. It's hard to see obstacles in the dark, even with a flashlight. If you're skating past parked cars, watch for suddenly opening car doors. Skating with headphones isn't recommended. Headphones can block out sounds that alert you to approaching danger. Now get out there and skate! Have fun! Great lens for beginners! Thanks!